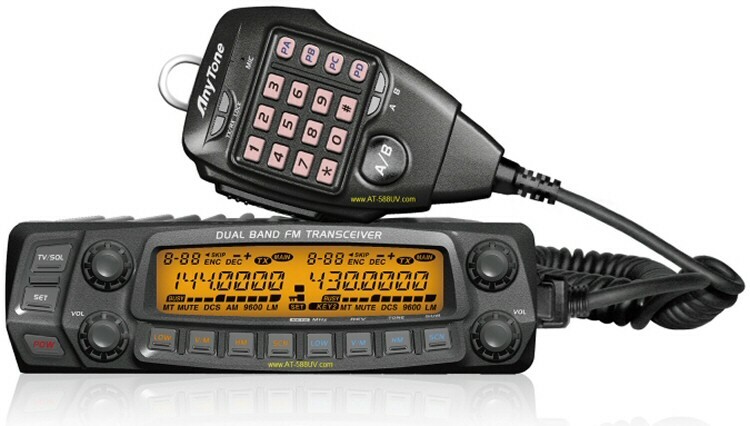 After the dismal performance and high price of Wouxun’s dual band mobile radio, I’m excited to share information about the AnyTone AT-588UV. I have been testing this radio for a couple of weeks and I’m impressed. I think this will be the Chinese dual bander that takes the market. The websites that did had information about the AnyTone AT 588UV are offline and therefore deleted here. Dit bericht is geplaatst in AnyTone Radios. Bookmark de permalink.